Rooftop bars, the best place to be after a hard day’s work where you can relax and chill with a drink and some good music. 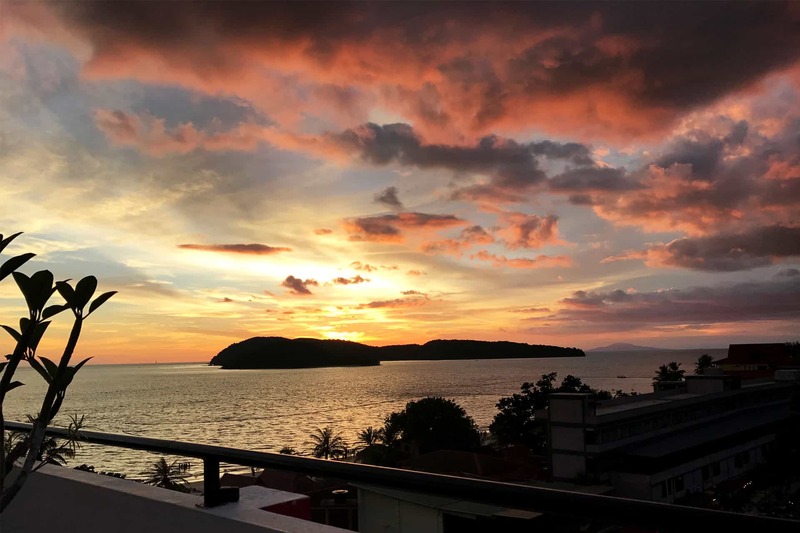 In this post, we will be bringing you to one of the top rated rooftop bar in Langkawi! 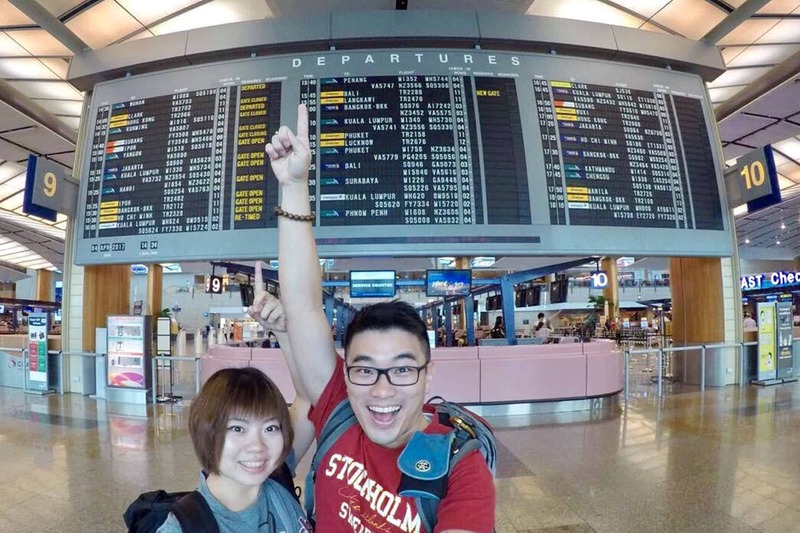 CrazyAdven2ras Setting off from Changi Airport! 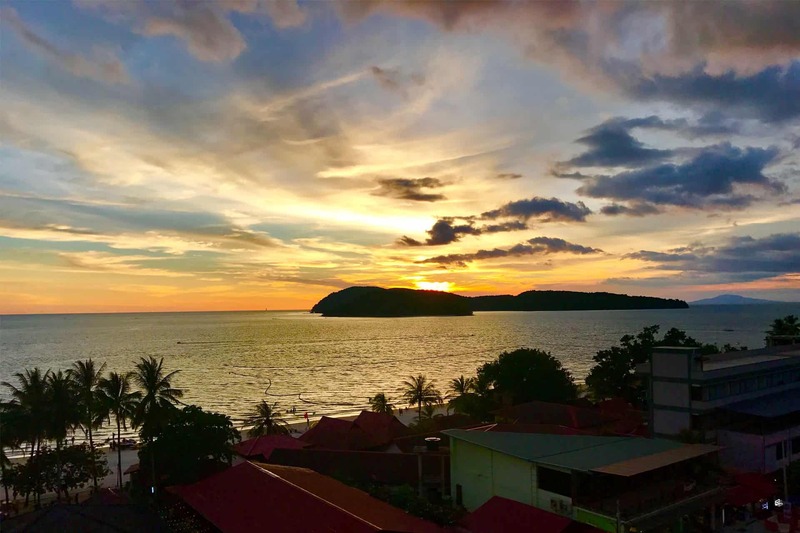 The rooftop bar is located at Royal Agate Beach Resort. 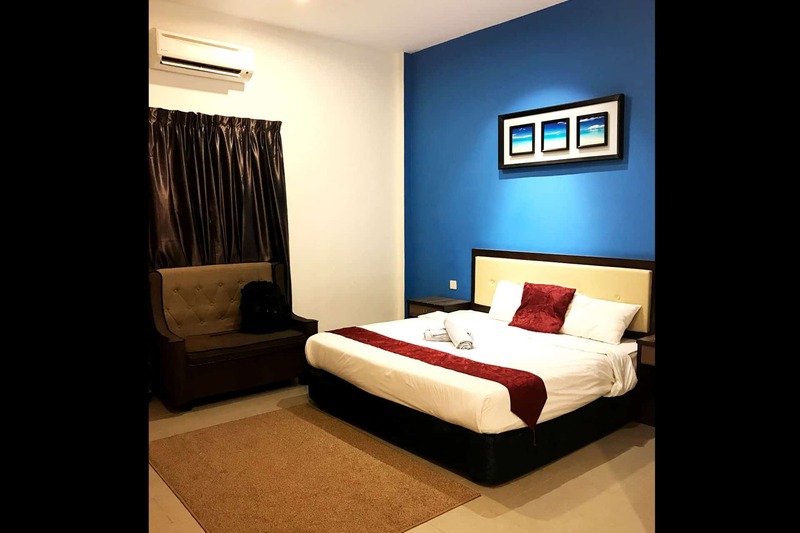 It is a simply furnished hotel, big and clean. They are located right smack in the town area with the most romantic rooftop bar: Nest Rooftop Bar. 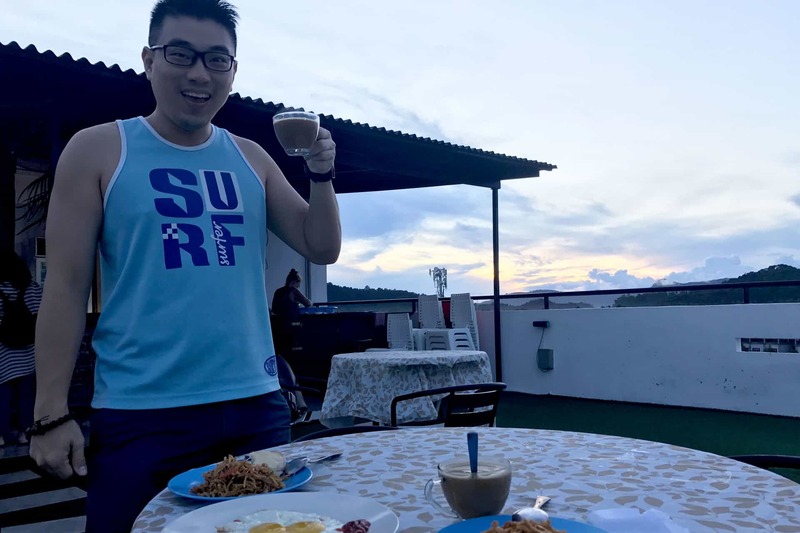 One night cost you about 60 SGD with breakfast. The only basic amenities is a swimming pool. It takes you 30min to drive from the airport. It’s considered decent for a one night transit into Koh Lipe, if you don’t want to rush and check out Langkawi at the same time that is. To read more about why you should head to Koh Lipe if you are in Langkawi, check out these posts Snorkel and Bio-luminescence Plankton near Singapore – Koh Lipe and Koh Lipe (Maldives of Thailand) – Where and what to eat! 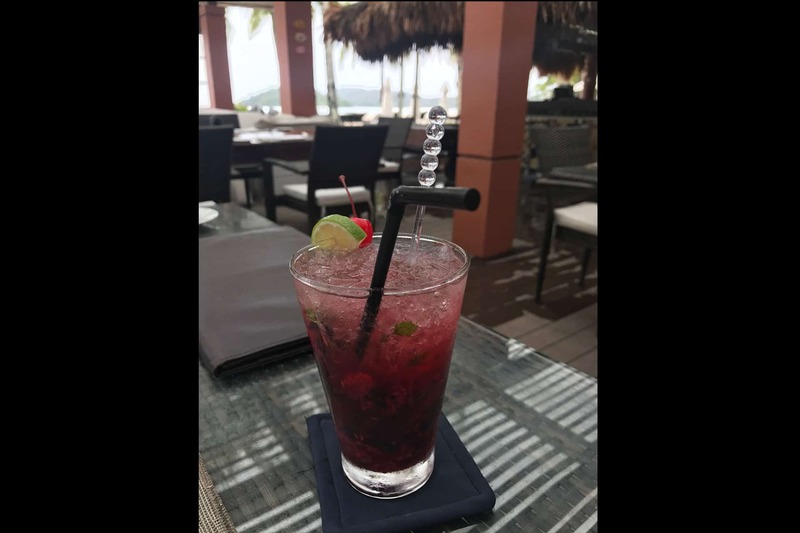 They DO NOT serve any alcoholic drinks, but they do serve some interesting mocktails, do give them a try! If not, they alsoserve freshly brewed coffee, fresh juices and milkshakes. They do allow you to BYOA(Bring Your Own Alcohol), so you can consider bringing some beer, just need to ask for some ice. Live Music every Wednesday & Saturday. DJs spinning Thursday & Friday (If the weather is good). They serve breakfast from 700am-1130am, for hotel guest the breakfast cost RM12, for non-hotel guest cost RM20. Opening Hours:The Rooftop is open 7am – 11:30am for buffet breakfast and 5:30pm – 10pm for sunset dinner daily. Snacks served after 10pm. (Closed Monday except for breakfast). Food menu includes a mix of Western & Local food including pastas, fish & chips, chili con carne, calamari, green curry, satay chicken, fresh salads, vegetarian selections and snacks. It is a pork-free establishment as Malaysia is a Muslim country! You have to be there to enjoy the beauty! 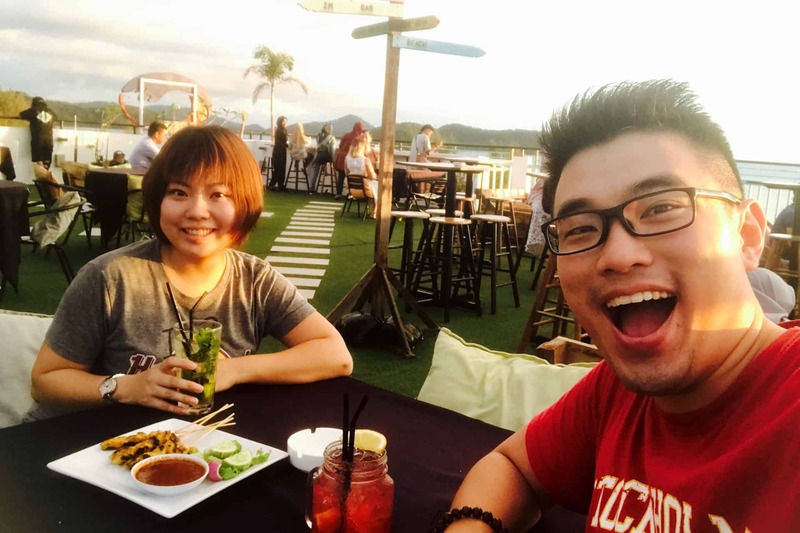 CrazyAdven2ras At Nest rooftop cafe,Langkawi! Chilling at Royal Agate Rooftop Cafe watching sunset! 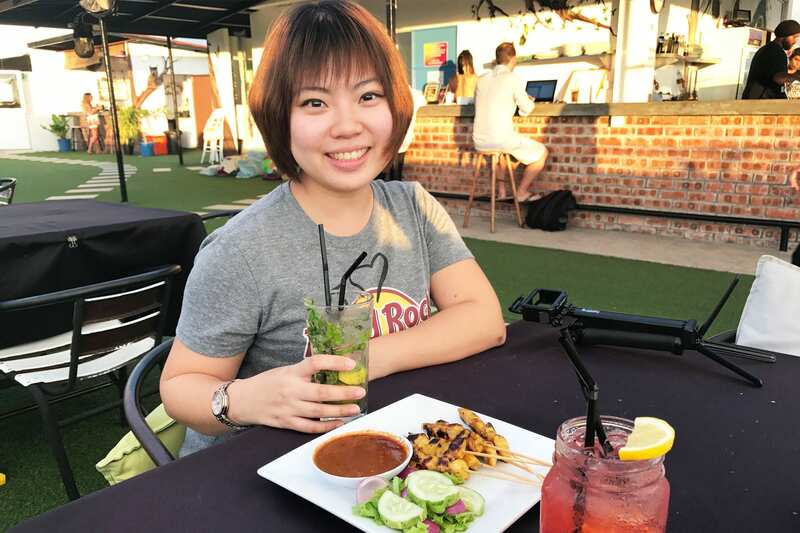 We had a Mojito mocktail and a fizzy sunset lemonade to go with chicken satay while waiting for the sun to set. You might want to bring a mini tripod for your iPhone (if you are using one) so that you can take a timelapse video of the sun setting in the horizon. 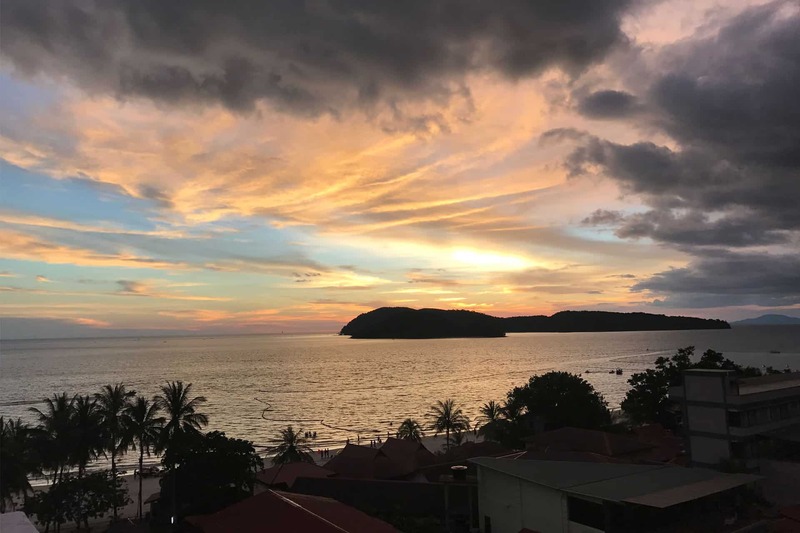 Panoramic Langkawi Roof Top Cafe Sunset! The setting sun starting to color the clouds in bright orange! Purple Sunset Langkawi Rooftop Cafe,most beautiful of all,with hues of pink,orange,purple and blue! 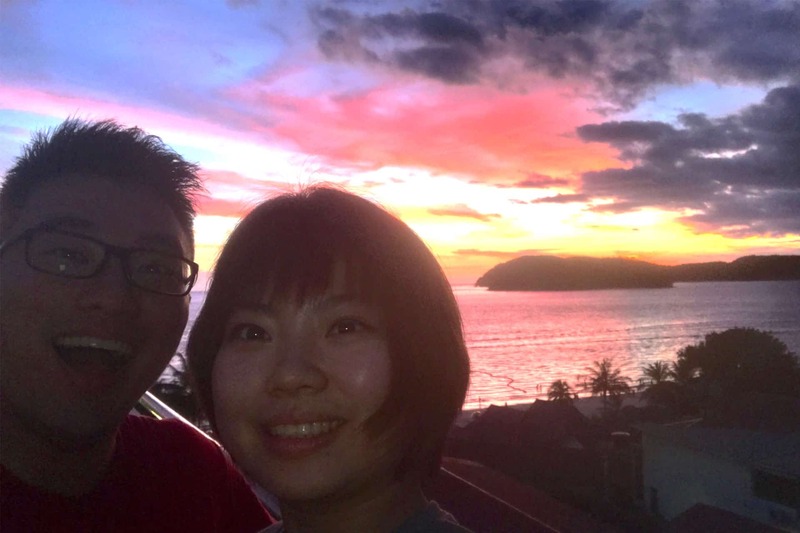 Wefie with Sunset Langkawi at Nest Rooftop Cafe!Cheers! After the night,the next morning after breakfast at Nest rooftop, we head to Koh Lipe,the Maldives of Thailand from Langkawi Telaga Terminal to continue our next CrazyAdven2ras. 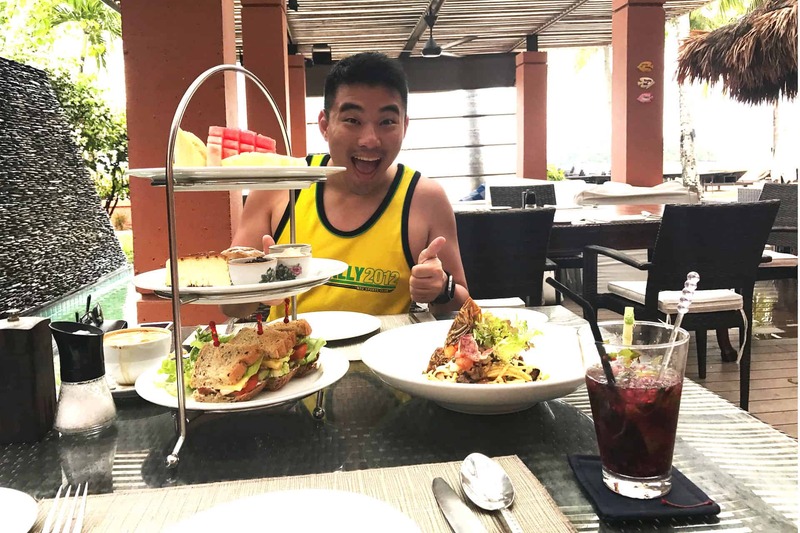 If you are flying back to Singapore or to your country wherever you came from via Langkawi, you can make arrangements to go for a nice afternoon high tea before heading back! The best place to have a relaxing afternoon tea or lunch has to be near the beach! Hotel Casar Del Mar, which means House of Sea, is rated the traveller’s choice in Langkawi for the year 2016 and awarded the certificate of excellence in 2017. This is definitely the best place to go to for their close proximity to the beach and their afternoon tea at the restaurant La Sal (The Salt). 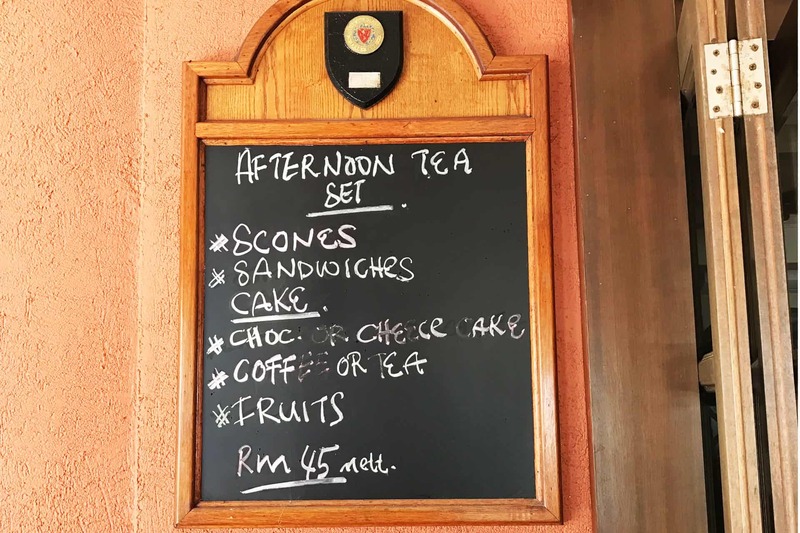 Afternoon Tea at only RM 45!!!!!! You can order 2 sets! The afternoon tea set allows you to make the choice of chocolate cake or cheese cake with coffee or tea. We had a set with cheese cake and coffee. You can choose to have any kind of coffee, from cappuccino to mocha, not just your regular black coffee. We also ordered a prawn spaghetti and a berries mojito. The total cost of the whole meal was less than RM 200, very affordable considering the 5 star ambience and the restaurant quality of food that you get. 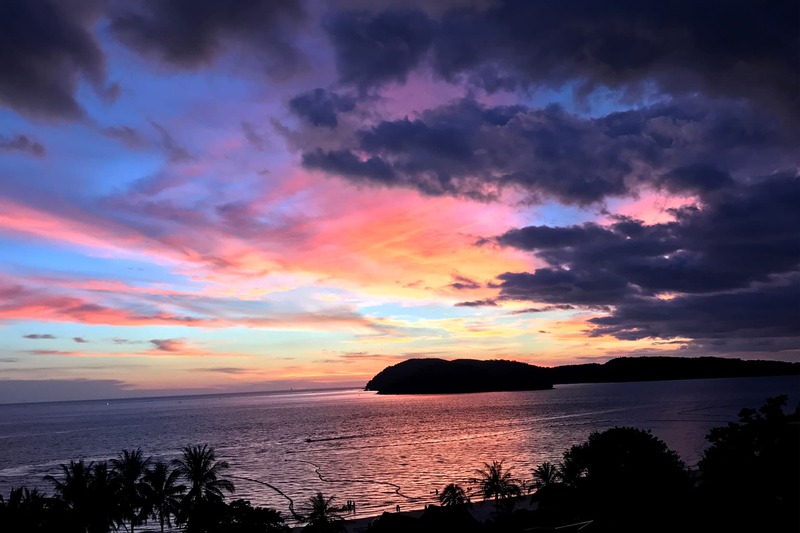 They are also famous for Langkawi sunset dinner if you are looking for a romantic dinner on the beach for your anniversary! So what are you waiting for? Book that air ticket and head down to Langkawi for a weekend of fun! Stay tuned for our upcoming special post, just for you! ← Koh Lipe (Maldives of Thailand) – Where and what to eat!